There is no scientific proof that ghosts are real. Claims of ghost sightings are based on personal anectdotes. 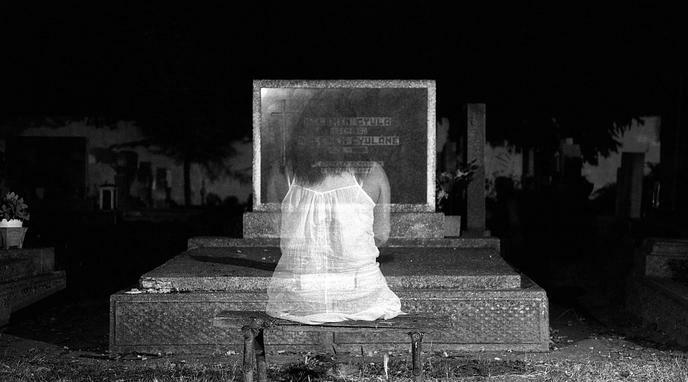 Experiencing the sensation of ghosts could be caused by mental illness. Ghosts are simply energy left behind that humans can perceive, suggested by quantum physics. There is no mainstream religion that says ghosts are real. There are sometimes strange phenomena that can't be explained in other ways.